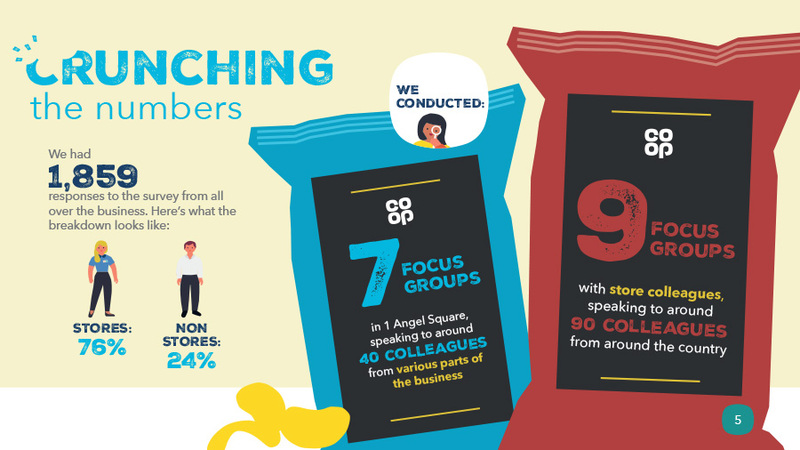 EXCELLING IN SHOPPER EXPERIENCE IS CRITICAL FOR THE CO-OP. 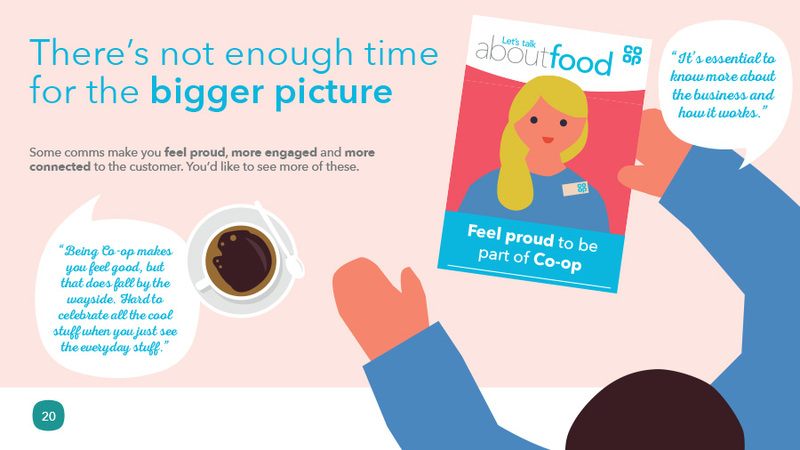 This demands colleagues who are informed, committed and connected to Being Co-op. 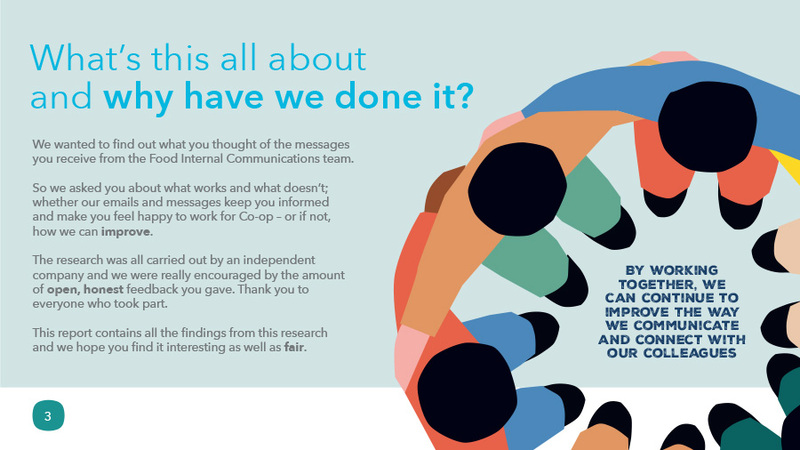 Our role was to measure all IC (Food) channels and messages to make informed recommendations. 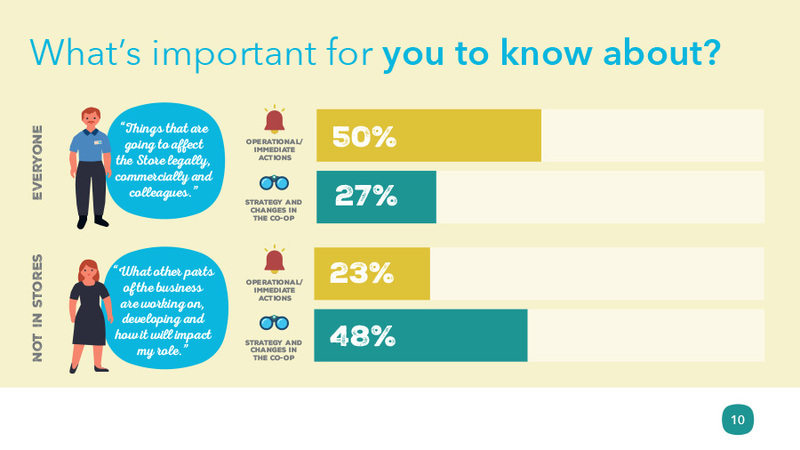 Having identified six main audiences (support centre stakeholders, regional and area managers, store managers, team leaders, store and depot colleagues) we paid equal attention to quantitative and qualitative research to listen to colleagues often missed through digital surveying. Morgan Agency are absolutely brilliant! 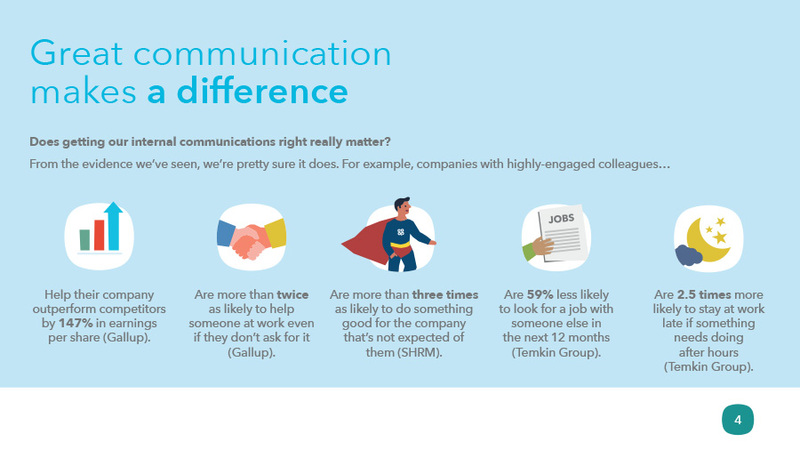 They audited our internal communications and the full end-to-end experience was flawless, largely driven by their attention to detail and focus on adding value. I found their approach refreshing as they took time to really build our relationship. A stakeholder mapping session then provided us with a cross section of sites that best represented these audience types with a range of typical internal communication challenges. We then toured these sites and delivered short informal sessions. 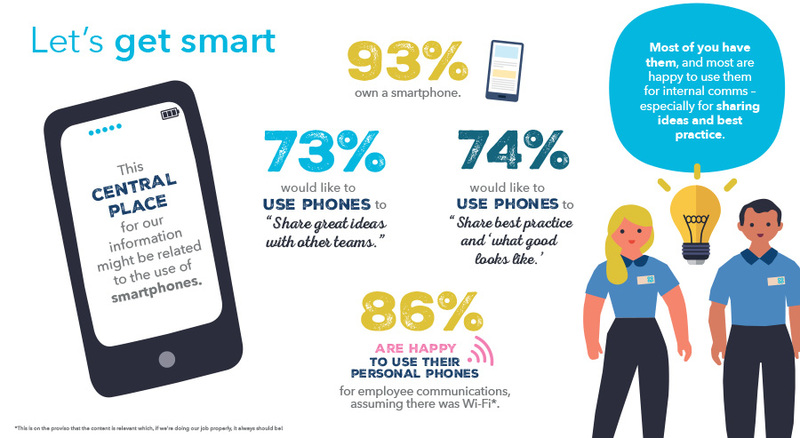 This insight was bolstered by an accessible survey that was relevant to colleagues in all roles and levels to explore both channels and messages, specifically: What works best now? What might work well in the future? 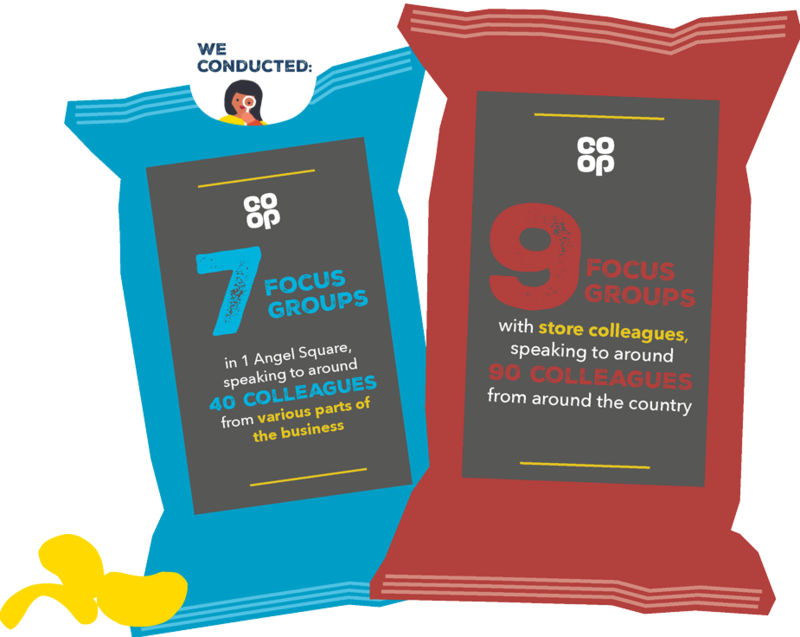 We then analysed the findings and produced a storytelling report which accurately represented the Co-op (Food) internal communications landscape. 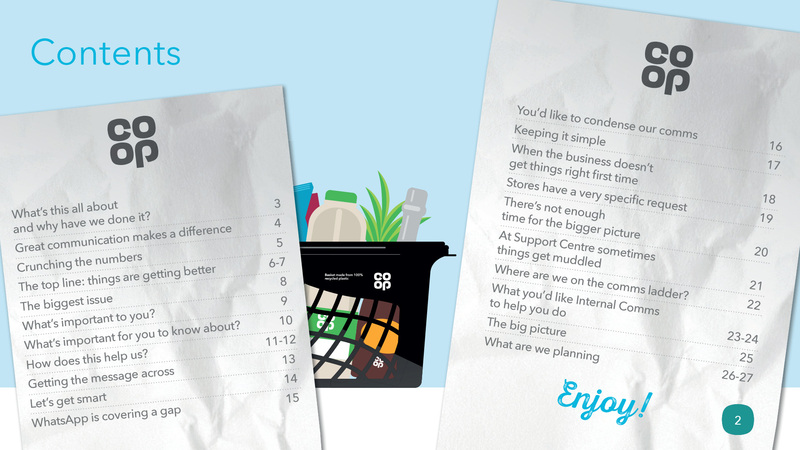 Co-op have fed back that they are already seeing results. 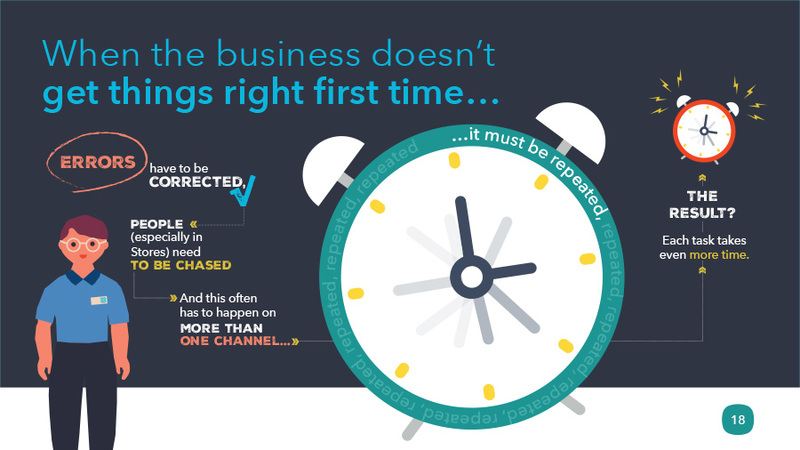 Morgan Agency are always about what is best for us, not what would make the most money – a rare find. 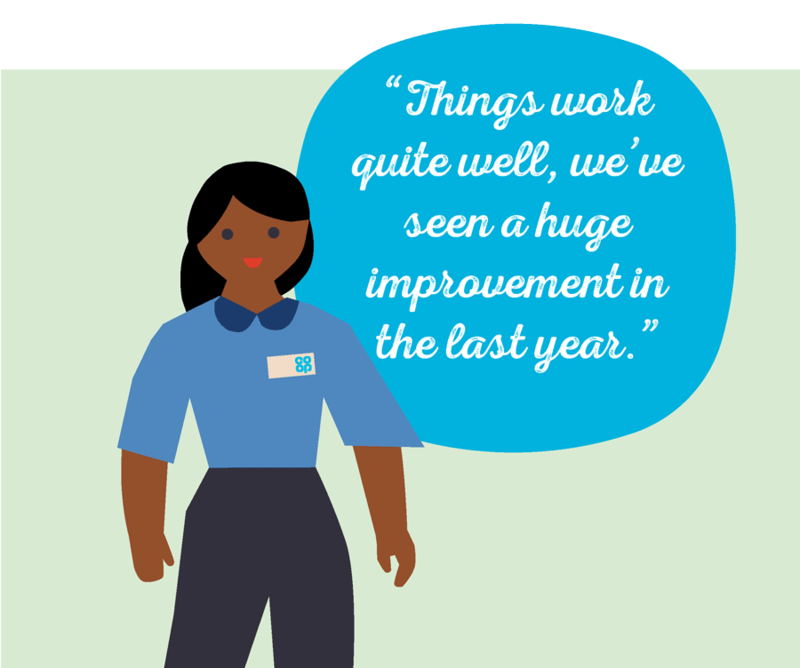 The audit report has been praised by our stakeholders and we’re already seeing results. I’m in a real position to drive change and improvements as a result. Couldn’t be happier – here’s to the same again next year.